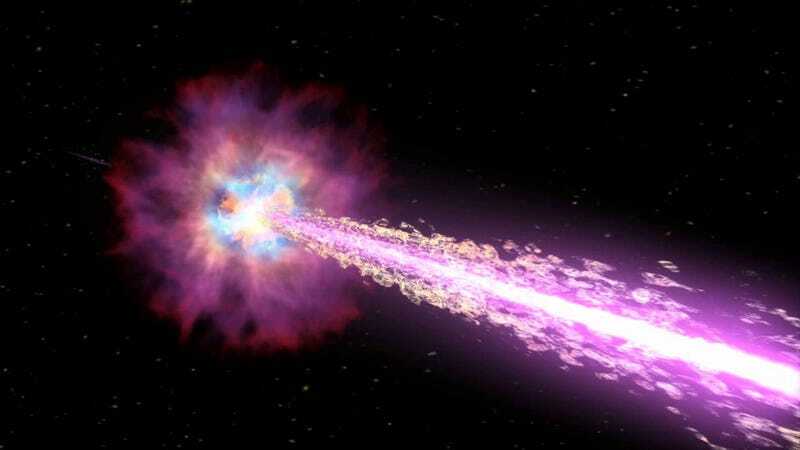 What can stop gamma ray bursts? Like, if this becomes a repulsor-type attack, what sort of beam can oppose it? Or what solid thing can block it effectively, or even reflect it?